If you feel that your home needs an update or you are considering a home renovation, replacing your windows may be the facelift your home needs to bring it up to date. 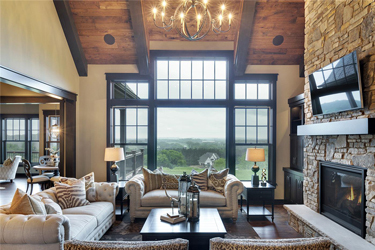 Windows can add intrigue and style to your home without committing to a complete home renovation.Maybe your taste has shifted away from the classic double hung and to large open expanses of glass. 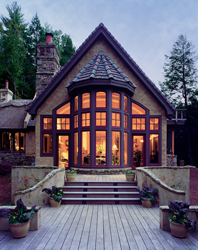 Maybe you want to try a window that is truly unique from others to set it apart from other homes. 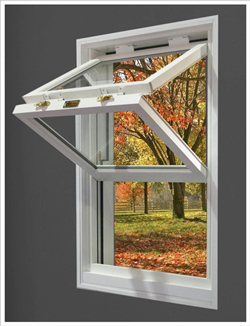 Each window type has many advantages. it is just up to you to mix your style with the window and make it something truly special. 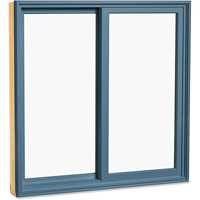 Casement windows are great for letting in plenty of natural light without the middle rail dividing your view in half like a traditional double hung. 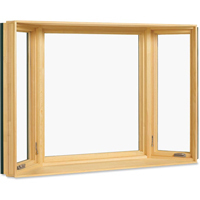 Casement windows can be open using a crank handle, which makes them easier to operate than a standard double hung. If you have a beautiful view that you need to showcase, but must retain utility then slider windows may be for you. 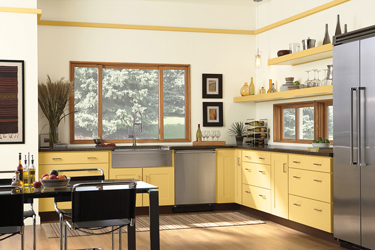 Slider Windows utilize large expanses of glass that can still be opened and closed with relative ease. 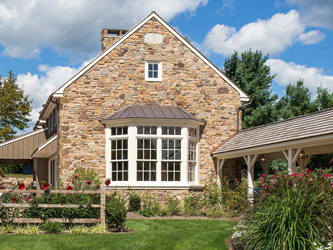 Picture windows are one of the best ways to boost curb appeal. 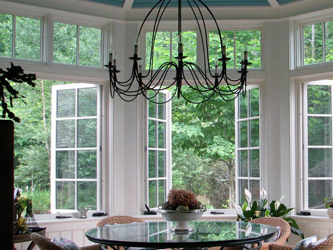 Since a picture window is not operable, it is best to be used in rooms with high ceilings. Not only will they welcome someone into your home (if placed above the entry door), but adds plenty of natural light while showcasing your gorgeous view. 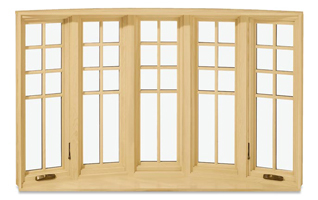 Bay windows are made up of 3 window panes and assembled at an angle. 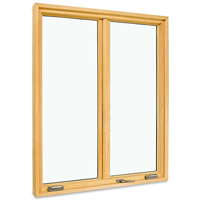 Bow windows can consist of 3 or more window panes with smaller angles which give it a rounded appearance. Bows and Bays are wonderful for both utility and aesthetics. They still let in plenty of natural light, but it also creates a space within a space. 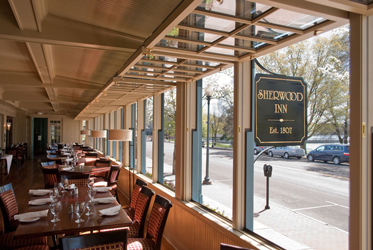 Spend your days eating, reading, or just sitting in the nook of the Bow window and enjoy your view. 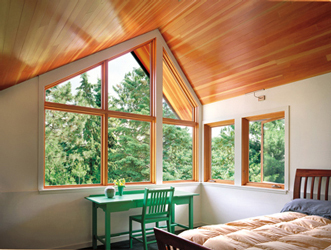 If you are looking for exceptional, then Fold-Up windows may be for you. 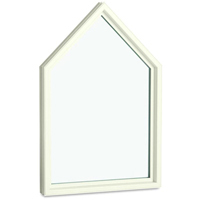 The sashes completely fold up, opening to the area twice that of a double hung. This will marry your indoor and outdoor living spaces. Fold Up enhances the views from your home, creating clean and aesthetically pleasing straight lines that will enhance any view. It will frame your surroundings like a work of art. 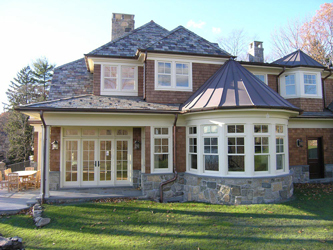 Visit our supplier, Marvin Window and Door's website for more in-depth options for various window types.